Sterling Risk Advisors’ Doug Rieder writes in Cobb Business Journal on “Workers’ compensation and spontaneous injuries.” Please see the article in its entirety below. The majority of workers’ compensation claims are straightforward, and in most cases, the cause of the injury and the relationship to the workplace are clear. However, there are a few types of claims that fall into more of a gray area. Employers should understand that just because someone is hurt or injured at work does not necessarily mean a claim should be accepted and paid for by the employer or their insurer. The legal term for these spontaneous injuries is “idiopathic,” meaning they originate due to something personal to the claimant, not the workplace. An obvious example of an idiopathic incident would be a seizure. It might take place at work, but work is not the cause of the incident or injury. Other injuries are less clear-cut: If someone stand ups from a desk and herniates a disc in their back, is that spontaneous or work-related? Let’s take a look at each of these criteria and examine how circumstances could lead to a ruling of a claim being compensable. A specific incident resulting in an accident must occur. A claimant must have an injury occur as a result of the accident. Example: if a worker is in an automobile accident, but they are not injured, then the claim should not be accepted as compensable. How Was the Workplace Involved? Just because an incident happens while an employee is working does not mean that it should be an accepted claim. If someone has a seizure and is injured, this would be idiopathic and should be denied. However, injuring your arm as a result of lifting something at work would be compensable. Did Work Cause the Accident? If an employee is in bad health and has a heart attack or stroke while working, then the claim can be denied, arguing that work did not cause the accident. It is the employees’ personal health condition that caused the event while they were working. The employee must be benefiting the employer at a time and place where they are expected to be working. If an employee has taken their own car to pick up supplies for a meeting and has an accident on the way, then the claim is compensable. If, however, they also decide to stop at the ATM and the library on her way and has an accident between those two stops, then the claim should be denied based on a deviation. Posted Panel of Physicians: Your company should get with your insurance company to create its own medical panel as required by law. Encourage employees to treat with a panel doctor. Do not put a hospital on the list, because then every physician at the hospital becomes a part of your medical panel. Post-Hiring Health Questionnaires: Have all new hires fill out a detailed health questionnaire (update annually). If they don’t acknowledge a prior history with an injury, then their claim may be denied. Part of the process is to read the questionnaires and make fitness assessments. If you see an employee has a history of herniated discs, you might avoid assigning heavy lifting duty. Speedy Interviews: Interview the injured worker and any witnesses as soon as possible. Document this in writing and place the information in the worker’s compensation file, which is kept separate from their personnel file. Stories tend to change over time, so lock it down quickly. Delay Benefit Payments: When you only have a certain amount of time (it varies by state; 81 days in Georgia) to investigate a claim, don’t pay benefits immediately. If there is any question of legitimacy, it is more advantageous to deny the claim initially and then investigate thoroughly. Returning to Work: If you can return the employee to light duty work as soon as practical, it’ll reduce your payout. Make sure you make the offer in writing, and with a list of specific duties entailed that are consistent with the work restrictions from the treating doctor. Compassion: A little compassion goes a long way. Regardless of whether the claim will be paid or not, keeping on good terms and checking on the injured worker benefits everyone. Visit the employee at home or in the hospital. Workers who feel appreciated are less likely to get an attorney. 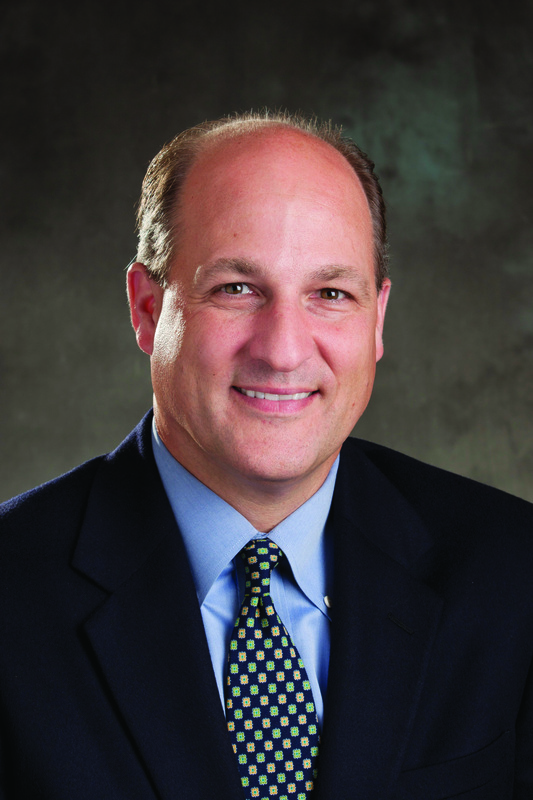 Douglas L. Rieder is president, founding principal and head of the Construction Services Practice of Atlanta-based Sterling Risk Advisors. For more information, call (678) 424-6502, or visit www.sterlingra.com. If you’re a physician and have been offered a great Medical Director position you might think, “What a great opportunity!” But, John Miller says there are a few things you might think about before you accept the job. In the video below, he lays out the risks and liabilities that come into play when a physician accepts a Medical Director position. 1. Traditional medical insurance policies might not cover them. 2. What’s the Medical Director’s job? 3. What should a physician do when they get a Medical Director opportunity? 4. What are the common mistakes that Medical Directors make? 5. What’s the liability risk? 6. How do you protect against this kind of exposure? 7. What’s the potential cost? John W. Miller is a Principal and Broker with Sterling Risk Advisors specializing in Medical/Malpractice Insurance and Risk Management. 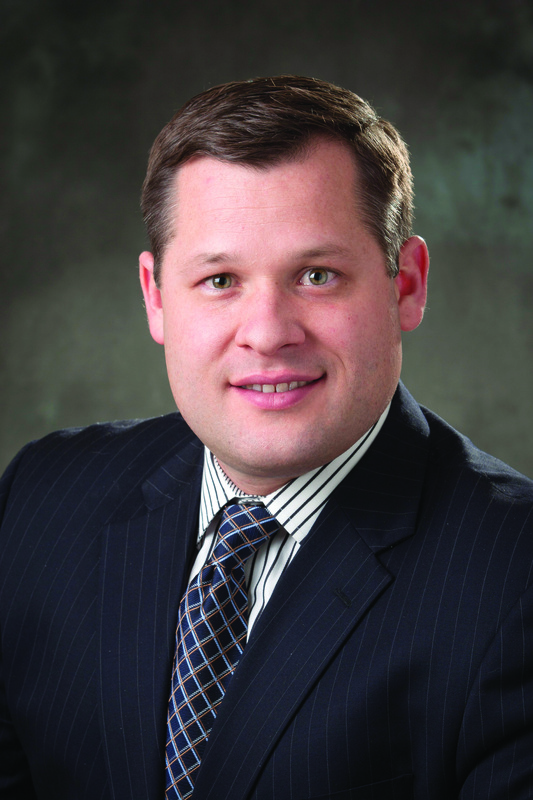 For more information on Mr. Miller please visit his bio page on our website at: http://www.sterlingriskadvisors.com/john-miller.php. Sterling Risk Advisors’ John Miller in the Atlanta Journal Constitution discussing in-demand skills for the insurance industry. Garret Lazenby is a broker with Sterling Risk Advisors specializing in risk management and insurance for transportation, logistics, and supply chain companies. 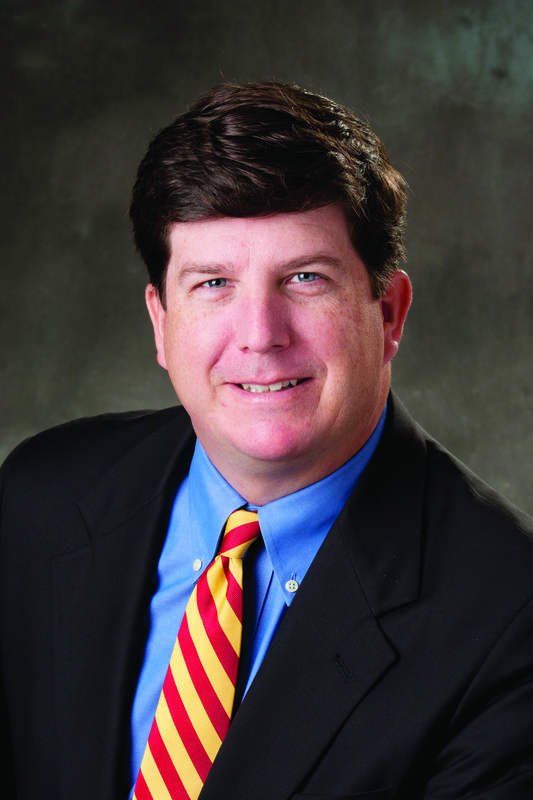 Douglas L. Rieder is president, founding principal and head of the Construction Services Practice of Atlanta-based Sterling Risk Advisors. For more information, call (678) 424-6502, email drieder@sterlingra.com or visit www.sterlingra.com. Mike Geller at D. Geller and Son Diamonds says this neighborhood just north of I-75 and I-285 along Highway 41 used to have a name. “Back when I built this store, it was called the ‘Golden Triangle,” he told WSB’s Pete Combs. But Geller said the times have changed and the area which was once a sparkling retail zone has lost its luster. At least one expert believes that’s about to change, thanks to the coming Braves Stadium. “What I hear is excitement about the revamping of this area,” said Susannah Kinsey, a broker at Sterling Risk Advisors. She said opportunity for investors in the area will come in two stages – the first entailing more risk. The second wave will entail less speculation but much higher cost. “There are still some major opportunities here,” she said from her company’s new offices approximately a mile from the stadium site. The first pitch at the new Braves stadium is expected in April 2017. The $672 million facility will be surrounded by a commercial and entertainment district that Kinsey believes will rival those in the Phipps-Lenox Plaza area, Perimeter Mall and Atlantic Station. “People that are coming to the Braves game will see the area (and say) ‘Oh, wow! I should go back there at other times” to shop and play, she said. Geller is likewise optimistic. He’s been thinking about downsizing his store, which is in an aging shopping center two blocks from the stadium site. Now, however, he’s considering something different. “Would you think about moving into the new entertainment district surrounding the stadium?” Combs asked. Lindsey said there will certainly be change in the area between 285 and Windy Hill Rd. on Highway 41. Not all of it will be good for the businesses that now call it home. Sterling Risk Advisors’ move to new Atlanta headquarters located at 2500 Cumberland Parkway, Suite 400, featured in bisnow.